The $1.5 billion mission is already a week late because of rocket issues. A last-minute technical problem Saturday delayed NASA’s unprecedented flight to the sun. 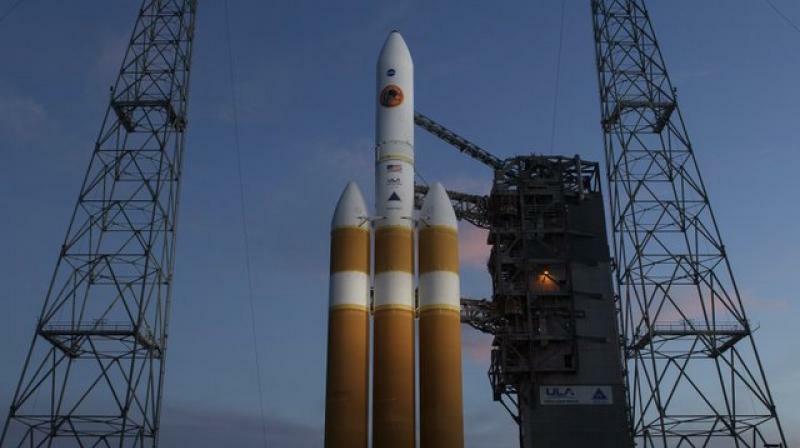 The early morning launch countdown was halted with just one minute, 55 seconds remaining, keeping the Delta IV rocket on its pad with the Parker Solar Probe.